Fresh FM Live Online . Listen 100 nederland fm radio stations online . Press Play button if fm is not playing automatically . 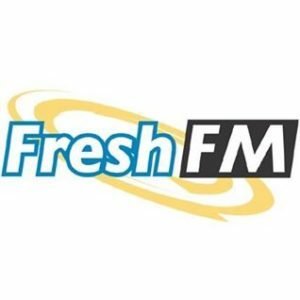 Fresh FM, het leukste radiostation van Nederland! It’s all about the music met DJ’s Adam Beyer, Carl Cox, Michel de Hey, Jurgen, Darkraver John Digweed, Mark van Dale & Paul van Dyk!